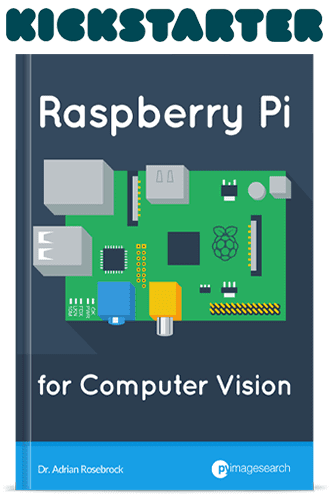 I’m writing a book on Computer Vision and the Raspberry Pi (and I need your input). 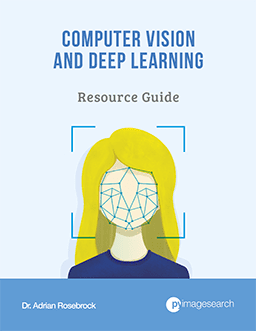 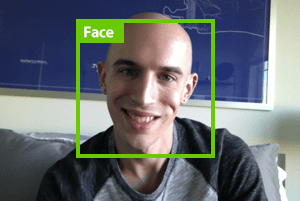 I’m writing a book on Deep Learning and Convolutional Neural Networks (and I need your advice). 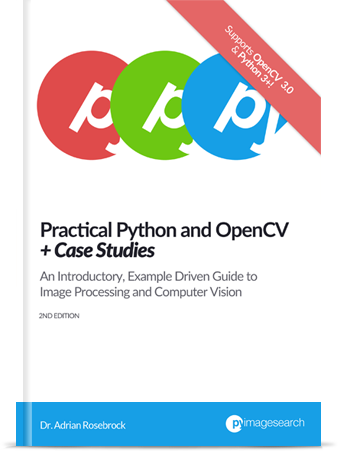 Raspbian + OpenCV pre-configured and pre-installed. 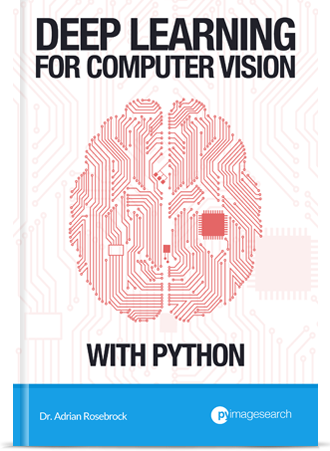 I was just interviewed on the Talk Python to Me Podcast.